Goodness me we have been so busy here at the Homestead. We have had some truly fabulous guests staying with us during the summer months and they have been blessed with fantastic weather too. What more could you ask for here on our wonderful island at the edge. I have been knitting commissions continuously, I love it! And I have had the pleasure of teaching some lovely folk how to knit Ganseys, design their own garments, using traditional patterns, intarsia and Fairisle too. I delight in sharing knowledge about 'all things' knitting and I have also learned a thing or two myself. Reverse and Continental style knitting are a couple of new skills. I believe reverse knitting is widely known as 'frogging' I prefer reversing as it doesn't sound quite so drastic as 'ripping out' rows and possibly more rows of wonderful work. I must admit, when I knit a commissioned Gansey and find a mistake several rows back, I only reverse knit the stitches where the 'variance' of the motif is. This works for me and I find it less onerous than to reverse knit several 'full' rows. I have been designing new things too - but you'll have to wait a wee while longer to see what I have been up to - I will post the pictures up as soon as I have completed the 'sample' garments. 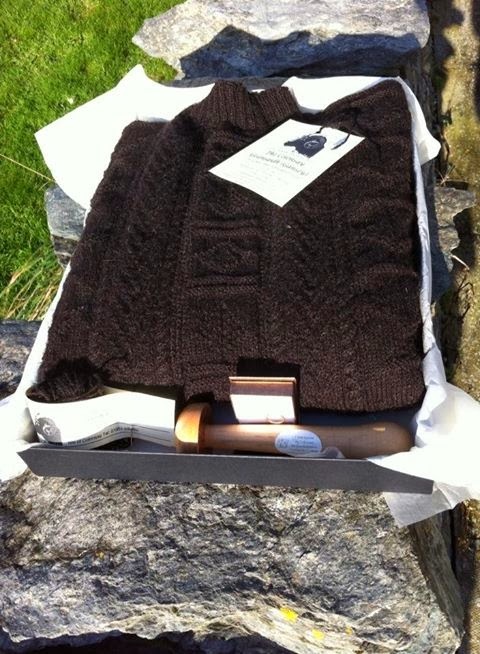 I do have some Crofters, Aviators and Kiloran Sweaters in stock, perfect for keeping out the cold and for Christmas of course. Have a look at the Island at the Edge website. 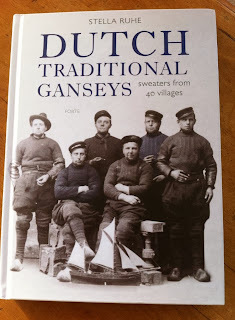 I also came across a wonderful book, Dutch Traditional Ganseys written by Stella Ruhe. 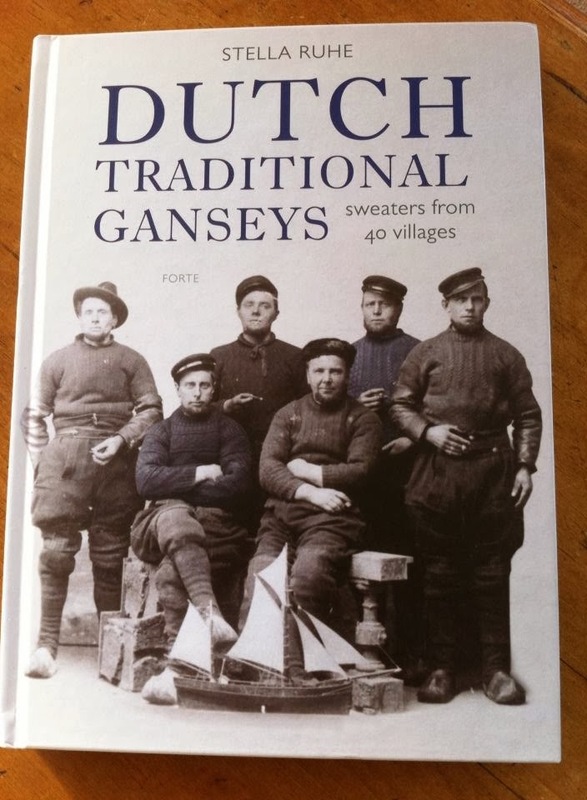 She writes about the history of Dutch Ganseys and how they originated in Britain. Some say that the quality of the 'old' photo's isn't perfect, but we mustn't forget, they are old! Does a little 'graininess' detract from the ambiance of the photo? Stella has compiled 60 fabulous, easy to follow, Gansey patterns, I am planning my first knit from this fabulous book as part of my winter projects list. So what else I hear you ask! 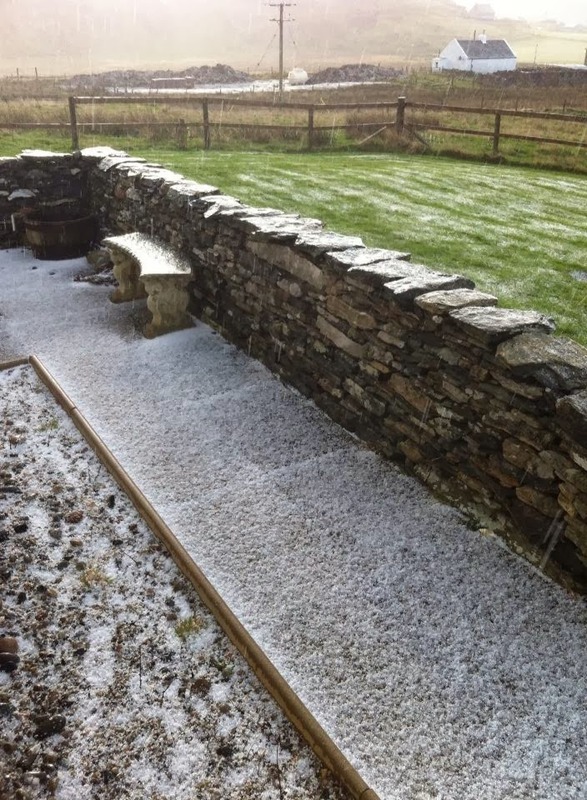 Have you had a wee read of the blog I have added to my blog roll? Wooly adventures? We were featured in this blog earlier this year as part of an extensive and whistle stop tour of the UK (for all things sheep and wool). Jacqueline was an absolute pleasure to be with, such a kindred spirit. 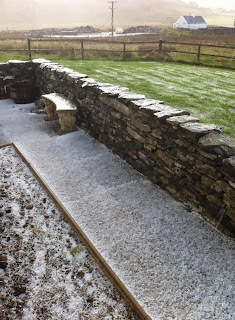 Her enthusiasm for knitting (and all things sheep) was unbounding, I truly missed her when she left here. I do hope we can meet again someday.